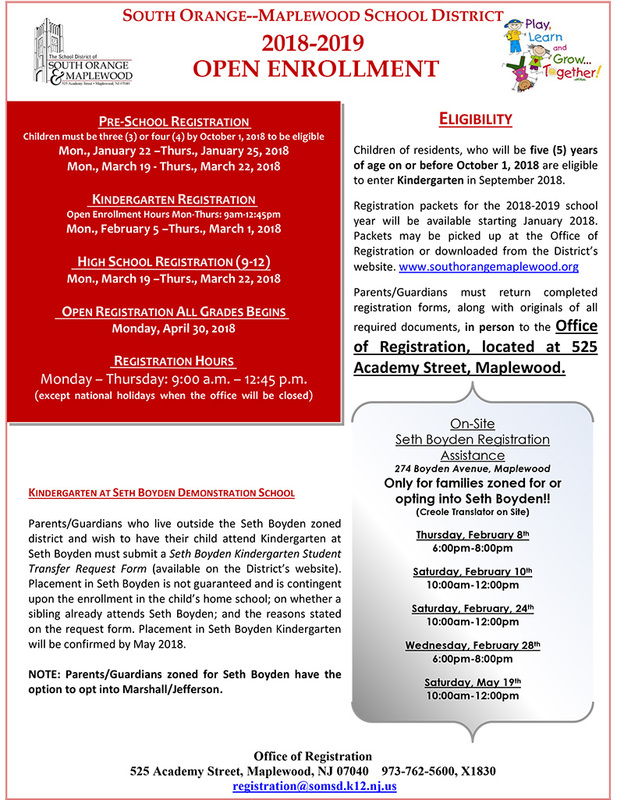 This year we will have on-site registration assistance at Seth Boyden for new kindergarten families. Details are below. You can also download the district’s Kindergarten Welcome Packet. This entry was posted in PTA, School, Seth Boyden News, Volunteer Opportunities. Bookmark the permalink.